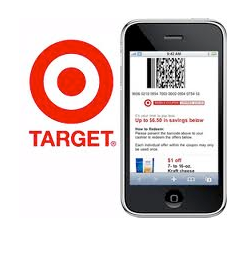 The Target Saver: Target: Get 5 Beauty Products for only $0.43 ea.! Target: Get 5 Beauty Products for only $0.43 ea.! Final cost: $2.16 total, just $0.43 each!